We said a fond (or maybe not so fond) farewell to March and Mercury in Retrograde, and now April greets us with promise, hope and a multitude of things to be grateful for. We begin April with Archangel Michael; you are safe. It’s not that there is an increased need for protection but maybe an increase in awareness of what safety means to you. My sense is with all things Archangels that this particular message about being safe is in our personal walk or journey. Do we feel safe in our relationships, with speaking our minds, communicating our needs, being powerful and empowered? Do we feel secure authentically sharing that part of us that is the essence of our true identity and spirit? These are all questions that may come up for you during the month. 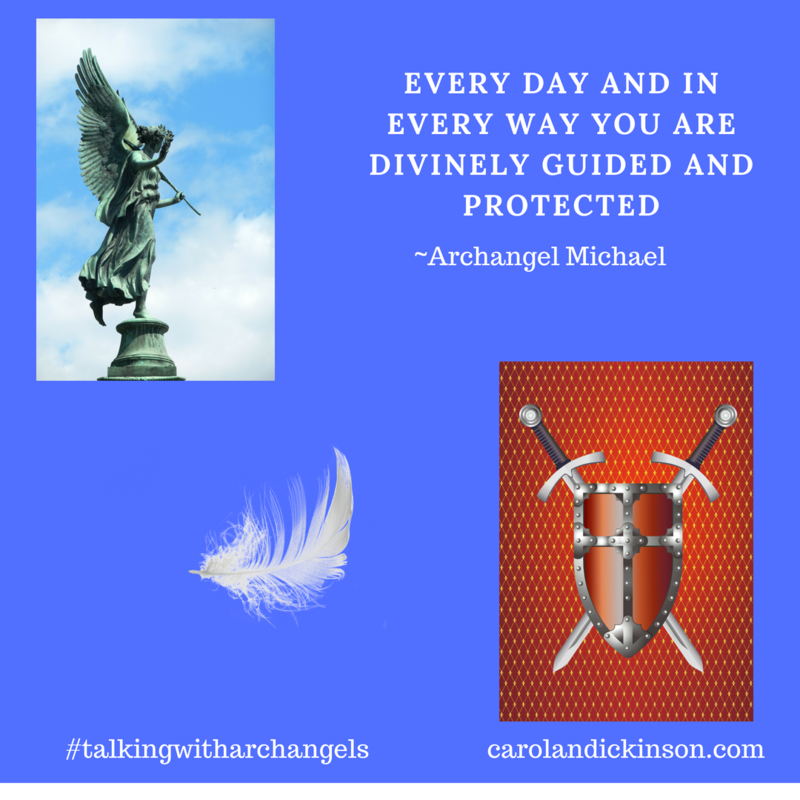 Archangel Michael or Archangel Nathaniel both can help us find that sense of peace that comes from feeling safe in both our personal and professional lives. Especially in times where the stakes are high. Our ally this month is a very intriguing totem animal, Armadillo. When sensing a predator or trying to protect itself, Armadillo will roll up in a ball to surround itself with its protective shell. The gift of Armadillo is in balancing and maintaining your physical and energetic boundaries. In Archangel Michaels words, “I maintain my energy with equal measures of strength and grace.” We are always in charge of our physical and spiritual boundaries, and in doing so there are times when retreat (surrounding yourself with that protective shell) is just as appropriate as making a stand or standing our ground. The lesson may very well be in finding the balance between them. Like Armadillo, trust your instinct to know when to retreat and protect, and when to use your voice. Archangel Michael will help us embody strength, courage, and commitment to meet any challenge. And, always with love and loving support (grace). Embrace this new moon (Friday, April 5th at 1:50 a.m. ) with open arms knowing that you are always divinely guided, protected, and loved. Have a great week and an inspiring month. I’m sending you good vibes! 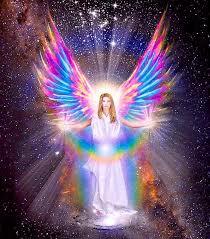 I’m available by phone, video chat or in-person for psychic medium/angel readings. Please email carolan903@gmail.com or call/text 480-229-2315 to schedule. 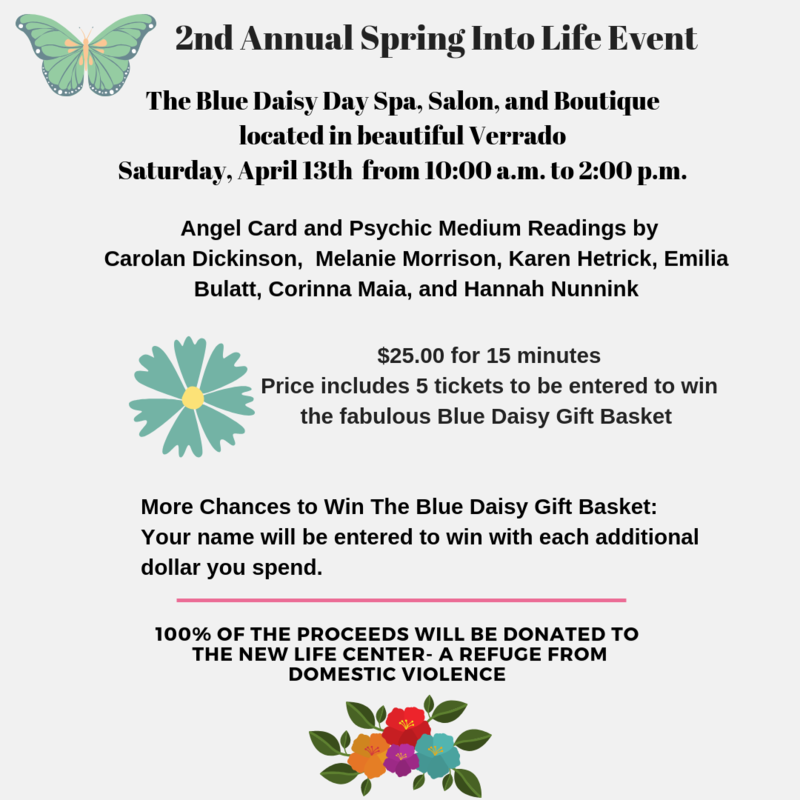 Please join us along with our amazing partner the Blue Daisy Day Spa and Salon on Saturday, April 13th. There will be six amazing readers and psychic mediums available to answer your questions and communicate with your loved ones. Come see what messages spirit has for you. 100% of all the proceeds support The New Life Center-A refuge from Domestic Violence.